Welcome to Global Segregation. The goal of this website is to present cutting-edge research on the world history and the global politics of human efforts to control human migration, resettlement, and residence within cities, countries, continents, and across the globe. Control of human movement across space is essential to other forms of political and economic control. As such it represents a crucial tool of historical and present-day inequity and injustice. Increased efforts to prevent people from moving to and living in places where they can gain access to opportunities also exposes the inequities of historic and contemporary globalization. While we celebrate the mobility of money and consumer goods and extol the expanded global reach of corporate power and its justifying ideologies, we have cracked down on the right and the ability of most of humankind to move and live to places where opportunities are available. Yet the right to geographic mobility, resettlement, and conveniently situated housing is especially crucial within a world economy that locates opportunity very unevenly within cities, within countries, and across the planet. The starting point for this blog is my new book, Segregation: A World History of Divided Cities (Chicago: University of Chicago Press, 2012). 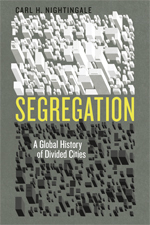 The website will offer periodic elaborations and updates on the themes in this book, which focuses on segregation in cities, but which also shows how urban segregation is connected to larger-scale efforts to divide the world and control human movement and residence. In addition the site will provide links to other cutting-edge scholarship and popular work on the subject of segregation and boundary-making. The author: Carl H. Nightingale is associate professor of urban and world history in the Department of Transnational Studies at the University at Buffalo, State University of New York. 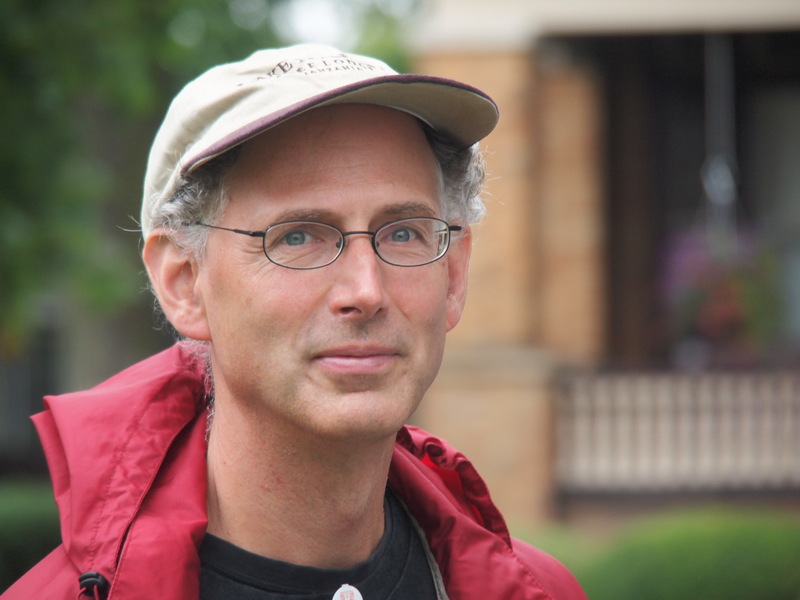 He is also the author of On the Edge: A History of Poor Black Children and their American Dreams (Basic Books, 1993) and numerous articles on the transnational scope of urban poverty and segregation. 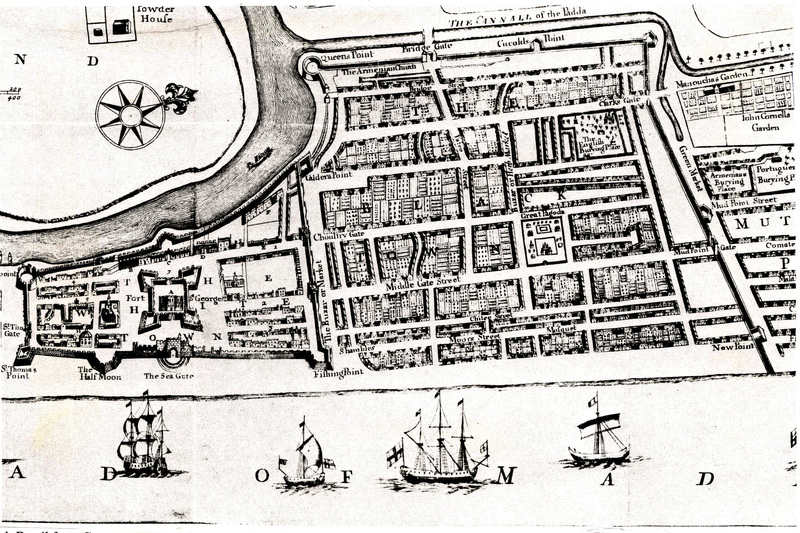 The website’s theme illustration: The title illustration is a detail from “A Plan of the City of Madras,” commissioned by the city’s British colonial governor William Pitt in 1711 when the British East India Company ruled the city. The map shows the first instance where a city was officially divided into a White Town and a Black Town, and helps demonstrate a major point of the book, which is that the politics of color rose in importance in urban and global history during the early 18th century.